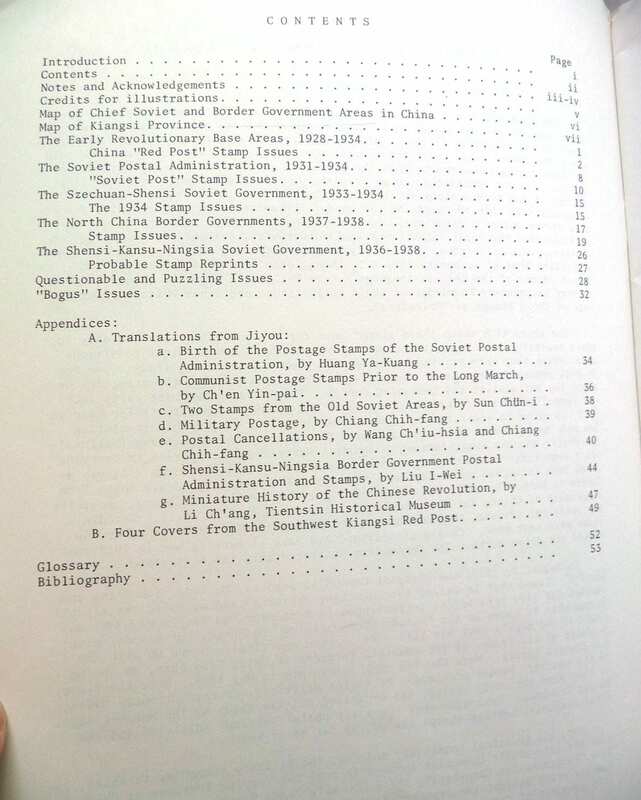 Description: Staple bound booklet has a couple of light stress creases at the spine edge. Fore edge corners are slightly bumped, curled, and creased. Light age toning, mainly to the bottom edge. Pages are free of marks. Binding is sound. 66 Illustrations. Map in front of chief soviet districts and border government areas. 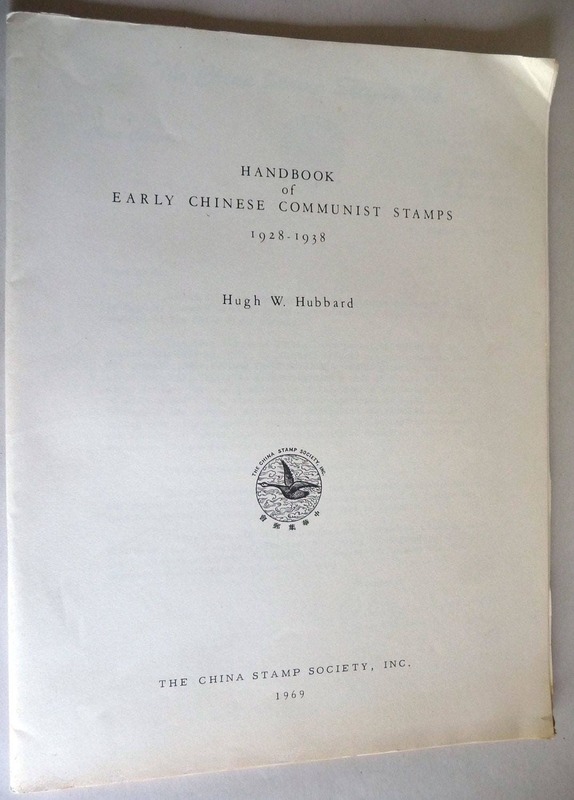 Publisher: The China Stamp Society, Inc.